It’s been a crazy past few days. I actually had to turn of my messaging and calls on my cell phone so I could hibernate in my office and get the massive amount of orders I currently have, made and out the door. In a little under a week, I’m off to Guatemala on a new adventure to travel with Thread Caravan! 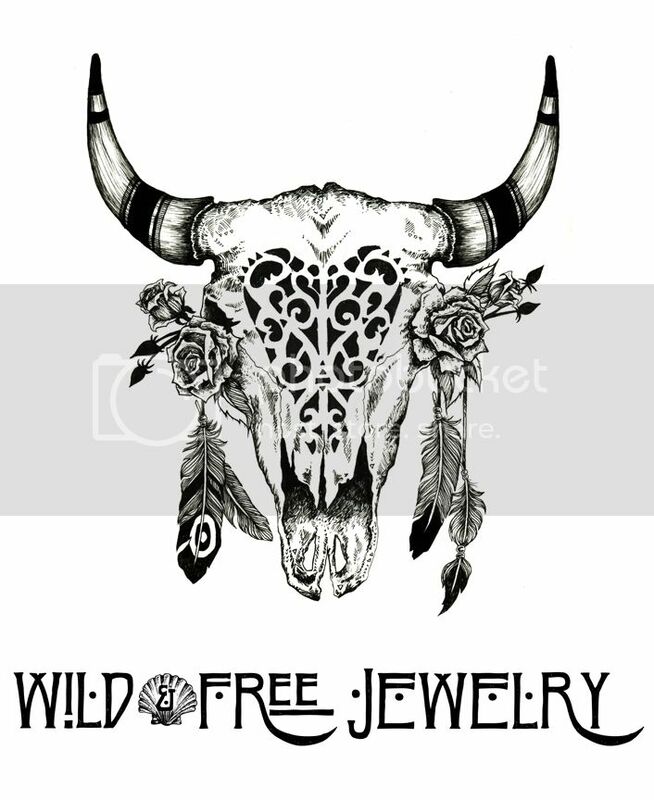 It’s been a while since I’ve taken off a solid week of work with Wild & Free Jewelry and I’m a little nervous as to what will happen. In preparation, I shut down my Etsy shop and extended the made to order processing time on my website. I’m hoping that the orders will slowly start to fizzle out as I leave my home in California to explore Guatemala’s lush jungle. I’m so thankful for all of the love from my customers and fans, and especially grateful that I can take this mini-break to travel away from the office. While I rush to finish my orders, and pack for my time with Thread Caravan, I’ll be catching up on a few blog posts I shot last week. I’m excited to share this gorgeous dress from Gypsy05 with all of you because it is truly magical. I had so much fun dancing around the hillside watching the mountains change to the perfect hue of lavender the night of these photos. Happy Canyon has quickly become one of my favorite places to shoot and the view of the sunsets always fill my soul with so much love. Posted in the wild & free blog and tagged gypsy05, wild and free, wild and free blog. Bookmark the permalink.